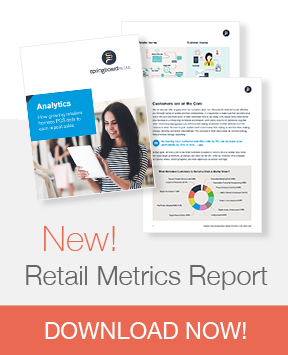 When you connect Shopify with Springboard Retail POS your customers gain a singular shopping experience whether online or in store. You benefit from seamless inventory and order management across all channels making fulfilling orders quick and painless. Easily start an ecommerce store by choosing from over 100 professional templates, customize anything you want, and ensure consistent branding across all your channels. 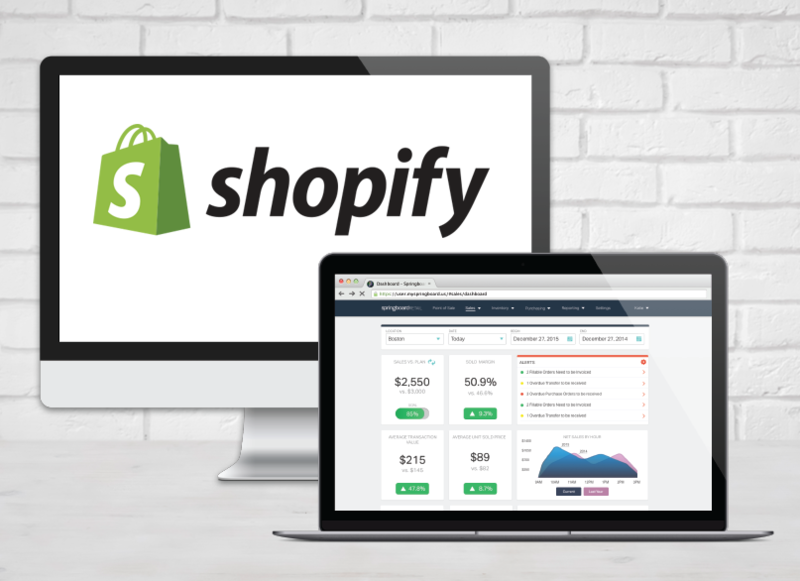 Have questions about the Springboard + Shopify point of sale integration? Let's talk! Already a Springboard Retail customer and ready to take advantage of the Shopify POS integration? Simply LOG IN now!